Face Wash Made with waterlily to help soothe and calm even the most sensitive of skin. 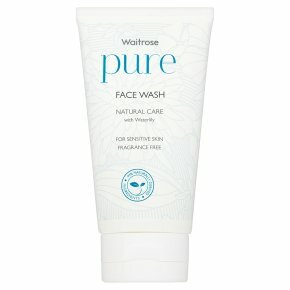 This gentle facial wash effectively removes make up leaving skin feeling fresh, clean and free from impurities. Dermatologically approved. Suitable for vegans and vegetarians. Paraben free. Sulphate free. Suitable for sensitive skin.